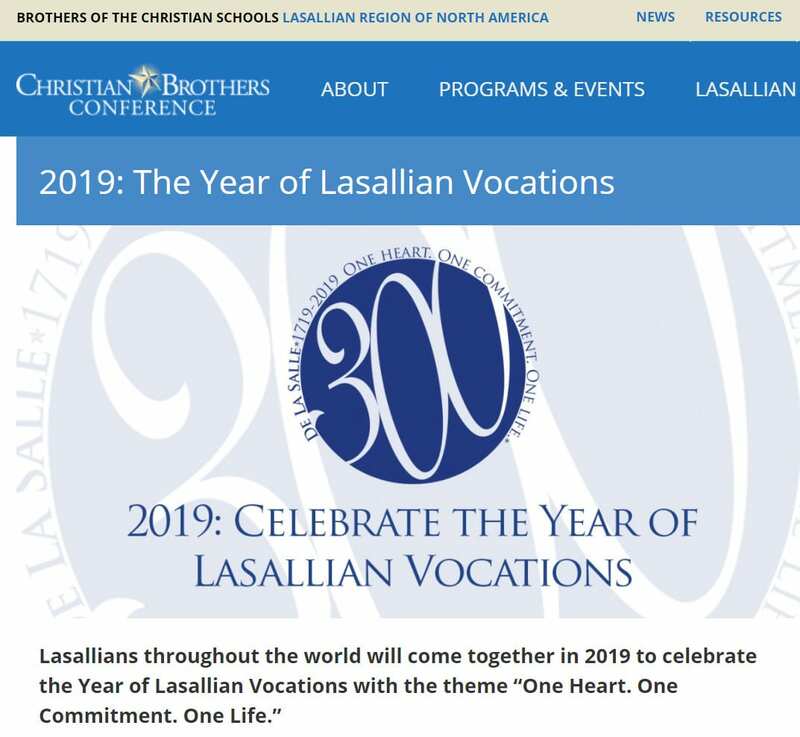 2019 is the tricentenary anniversary of St. John Baptist de La Salle’s passing into eternal life. 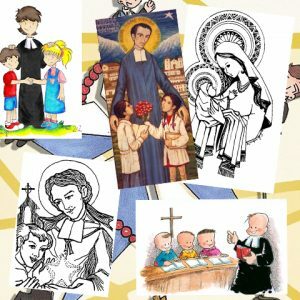 It has also been declared as the Year of Lasallian Vocations. Celebrate and give thanks for our common heritage and our vitality through our association for the transformative human and Christian education of the young, especially the poor. Renew our commitment to respond to the reality and needs of today through promoting our mission, charism, and founding story. Share our hope for the future within the unity and diversity of Lasallian vocations by witnessing the movement of the Spirit in our lives and ministry. 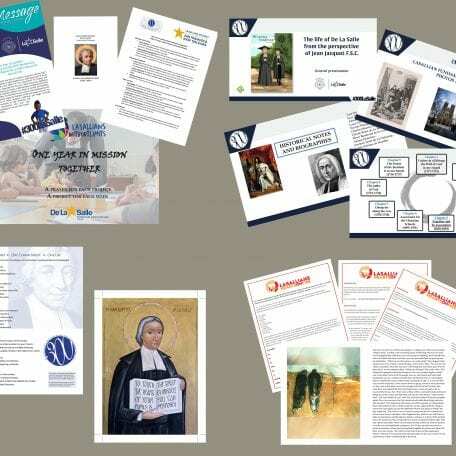 The resources on this page are to assist in providing a variety of ways to educate, collaborate, and celebrate within the Lasallian world and elsewhere. If there are resources you wish to contribute, please contact Br. 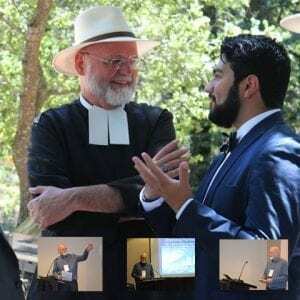 Chris Patiño, FSC (brochrisfsc@dlsi.org). 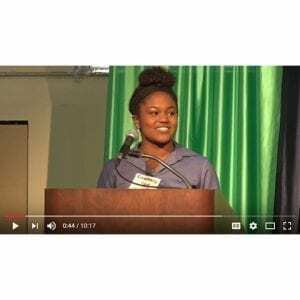 This is a compelling talk at De La Salle North Catholic, a San Miguel School in Portland, OR, by a senior who speaks about her experience at the school, and who exemplifies the kind of student and student experience that the school strives to serve. 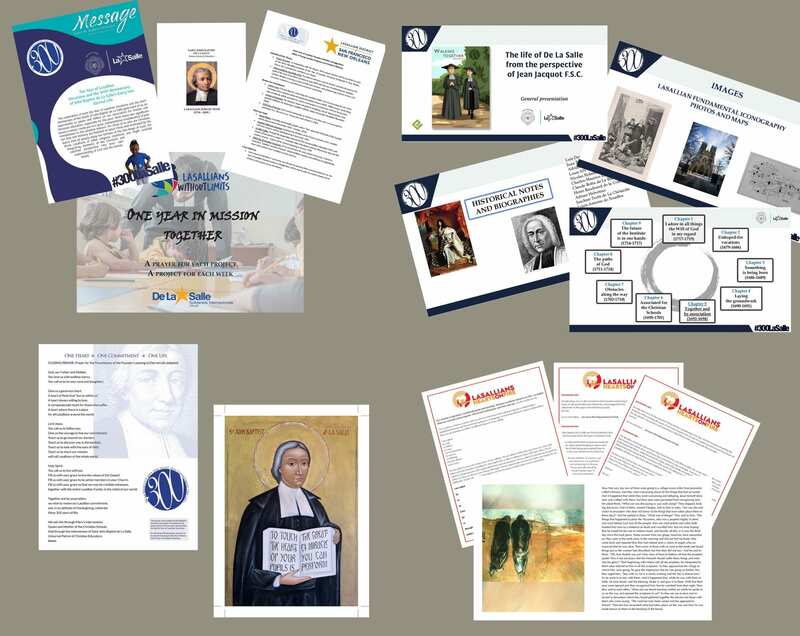 These are packets of the powerpoints and handouts that were used in presentations, workshops, or retreats conducted by Br. George Van Grieken, FSC. They are provided at the links below. 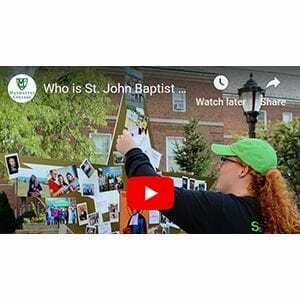 This is a video in commemoration of the tercentenary celebration of the death of St. John Baptist de La Salle in 1719. His life story is told via sections from interviews with individuals at Manhattan College. 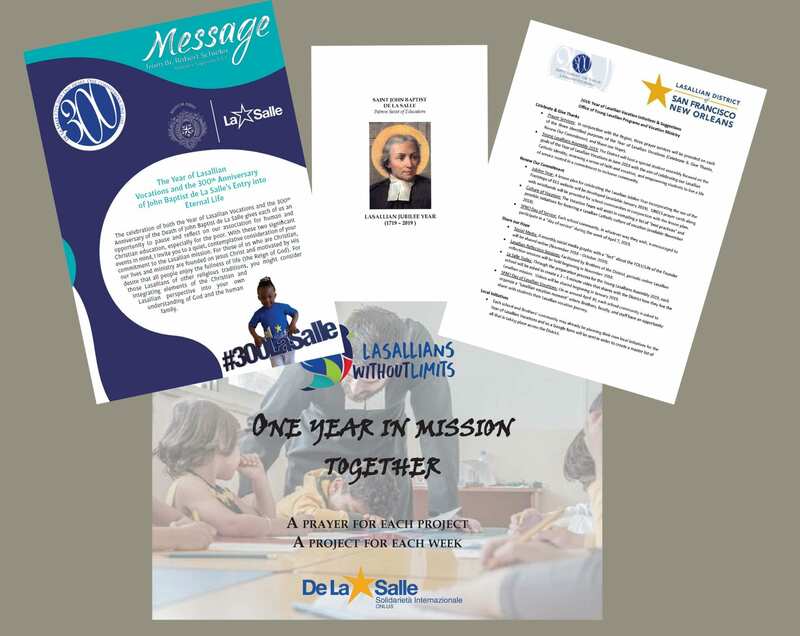 Along with the story of De La Salle, many students relate why they appreciate Lasallian education, and what they are doing to continue that inspiration into the future. See the fuller description below. The “Show the VIDEO” tab below lets you run the video from here. Each gallery includes options for viewing them and downloading them. 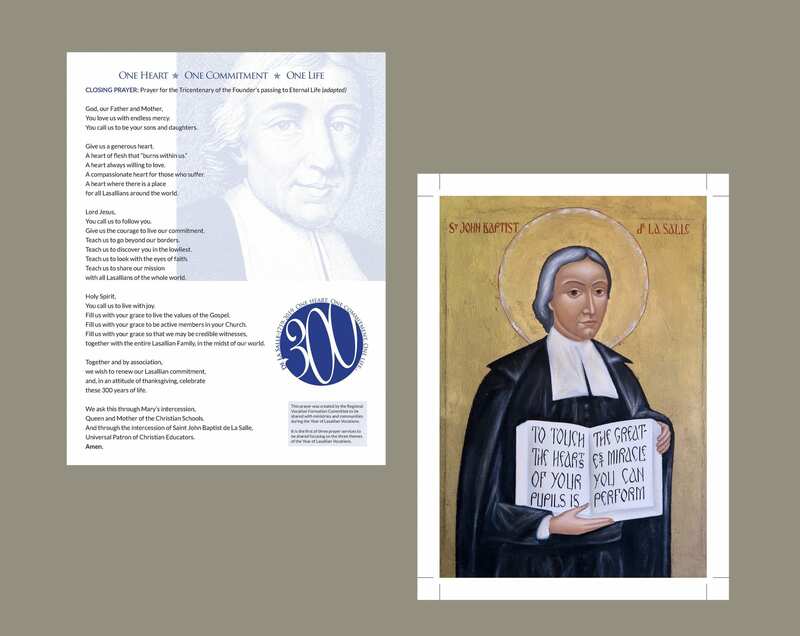 SCROLL DOWN for the collection of 160 images and documents related to Saint John Baptist de La Salle that was prepared for the tricentenary of the birth of the Institute in 1680. They were provided as a set of large display-quality plates in an ornate blue box, and many of these are still to be found in Brothers’ communities, libraries, and elsewhere. There was also a boxed set of color slides, accompanied by a small booklet that explained each of the images. 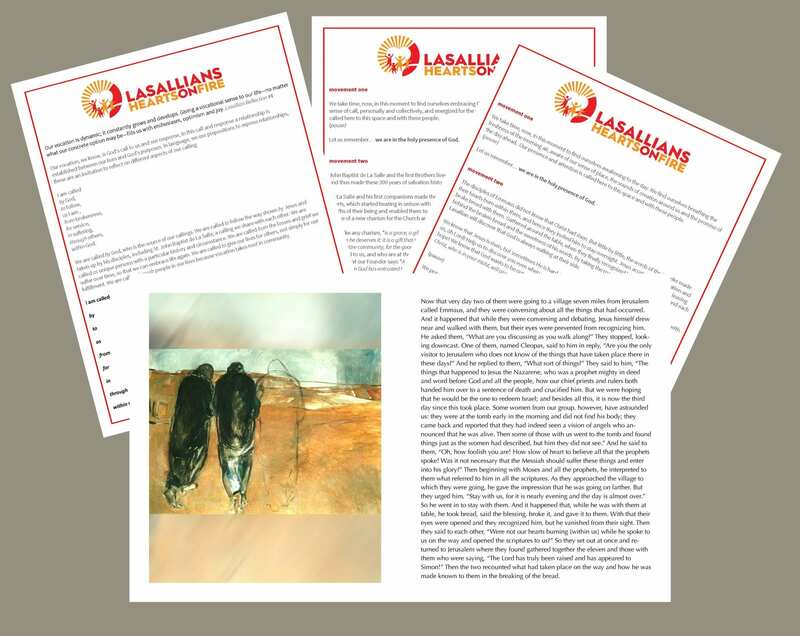 They are provided here as JPG and PDF files for the larger Lasallian family. A PDF of the entire book (257 MB) is HERE. Br. Emile Rousset, FSC, headed the project. Also involved were Br. John Johnston, Br. Patrice Marey, Br. Jose Cervantes, Br. Leone Morelli, Br. Maurice Hermans, Br. Leon de Marie Aroz, and Br. John Hazell. 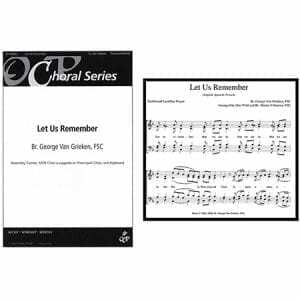 This is a setting of a popular invocation of the Lasallian prayer: “Let us remember that we are in the Holy Presence of God.” The setting is arranged for four voices (Soprano, Alto, Tenor, Bass) and simple to learn. Nevertheless, the harmonies are rich and complex. It is a great piece for choirs in Lasallian schools to us at their liturgies, prayer services, or as a prayer for Lasallian events. 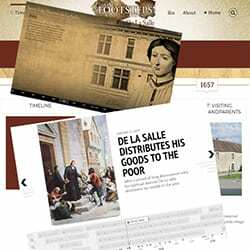 Below are three online timelines that highlight significant events in the life of St. John Baptist de La Salle. Some are more detailed than others. 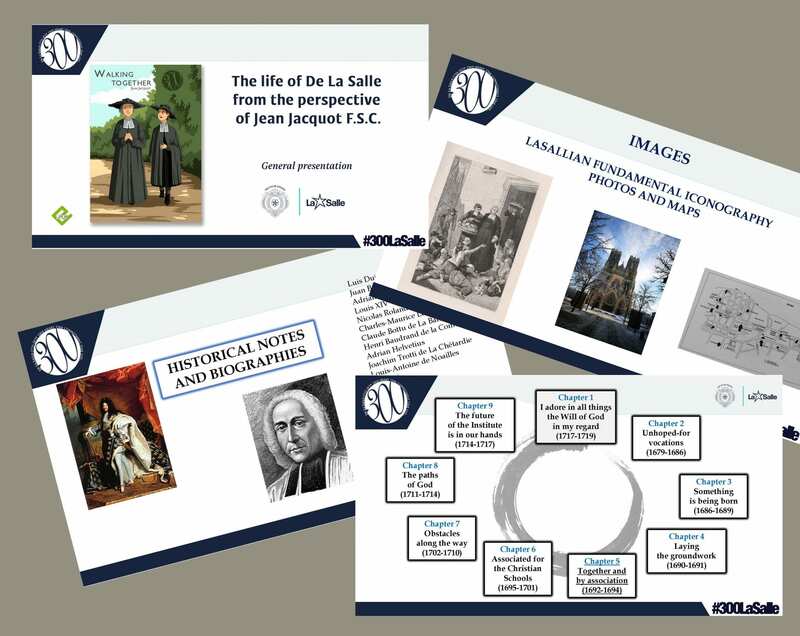 They may be well used with students, teachers, and others who are interested in the linear events of De La Salle’s life.